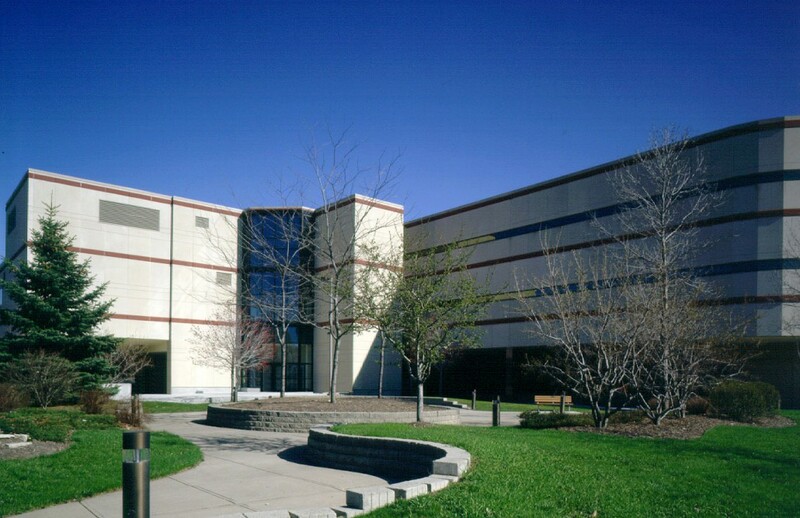 The 45,400 square foot expansion of the Marathon County Jail provided an additional 150 beds. The exterior precast concrete finish blends in with the limestone veneer of the existing jail, while a three-story glass and aluminum curtainwall was added to provide an inviting entrance for visitors. The expansion consisted of 10 holding cells, a holding bullpen, two medical isolation cells, and an inmate de-contamination cell. Other facility additions included one of the first installations of video visiting in Wisconsin, as well as more traditional contact and non-contact visiting rooms. “Touch screen” computer technology was used to control security systems. Potter Lawson also designed the juvenile detention center for Marathon County. This facility was designed to house school aged offenders awaiting court appearances. Due to the age of the inmates, specialized programming and educational needs were included in the design. The addition and renovation of the existing juvenile shelter care facility incorporated replacing 20 beds in a direct supervision environment, and the addition of a 37 bed juvenile detention center, with future expansion possible for 37 more beds.